I had last seen the Atamanik family when their little girl was brand new! She is such a little cutie and so is her older brother. We met up while the apple (or cherry) blossoms were out in full. It was a beautiful sunny morning! These carry blossom family portraits are so beautiful. I love the colors with all the pink and green. It reminds me of spring. I'm sure this family is going to cherish these! 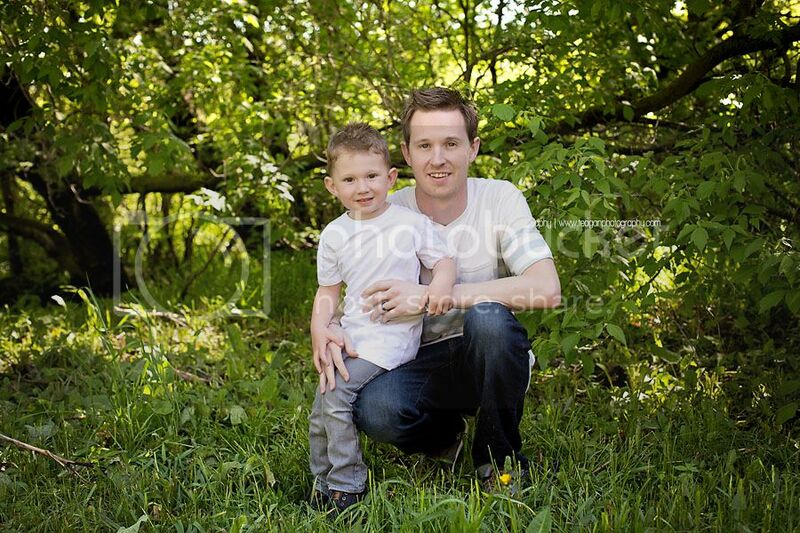 Lovely photo session in Edmonton area. I really like the kids portraits. 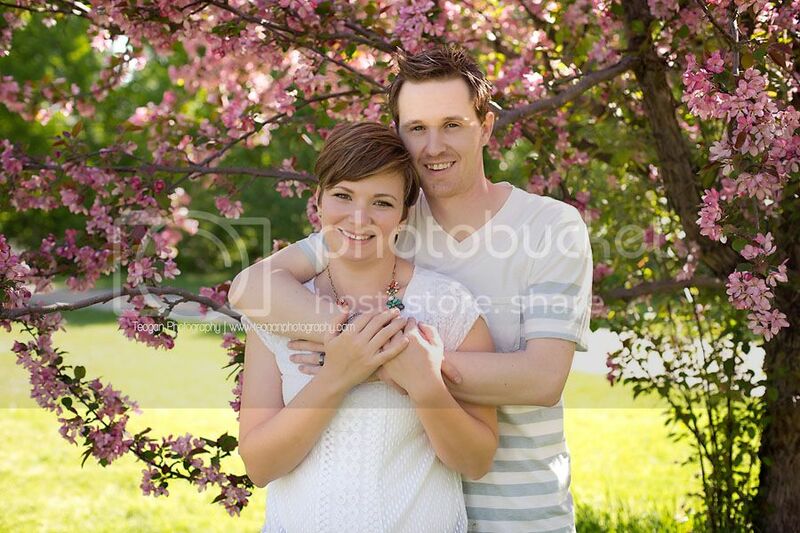 I'm loving all the color that the cherry blossoms brought into your family session! 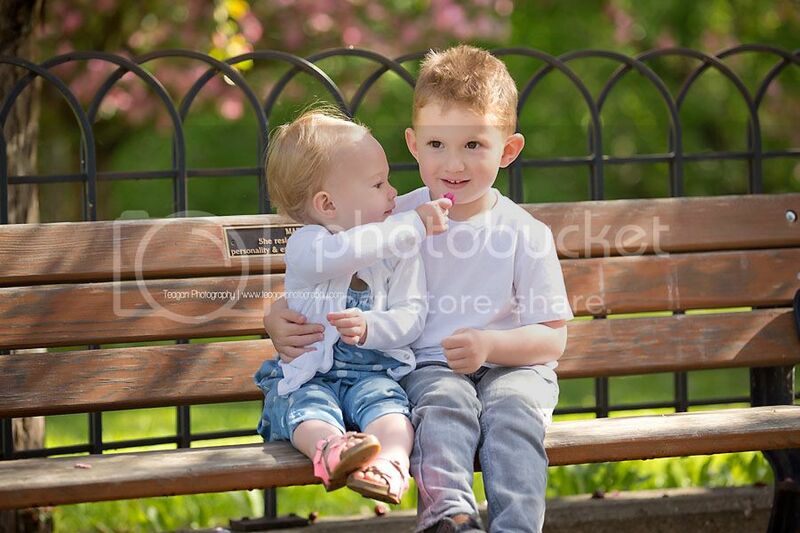 Those two little ones looked like they loved being in front of the camera; their photos are darling! The family portraits are beautiful, too! 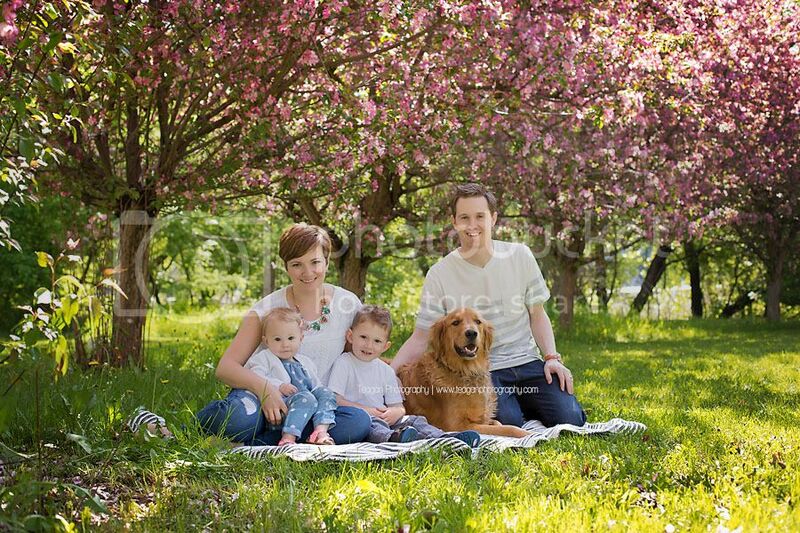 Wow do these cherry blossoms really pop as the backdrop to the Atamanik's family photos in Edmonton. I love how you incorporated the whole family, but also made time for mom and dad alone. It is so important to showcase their love as a duo in addition to their love for their family. Each photo looks so crystal clear and beautiful! Wow! Everyone has such beautiful eyes! These family portraits are beautiful and the location is absolutely wonderful. 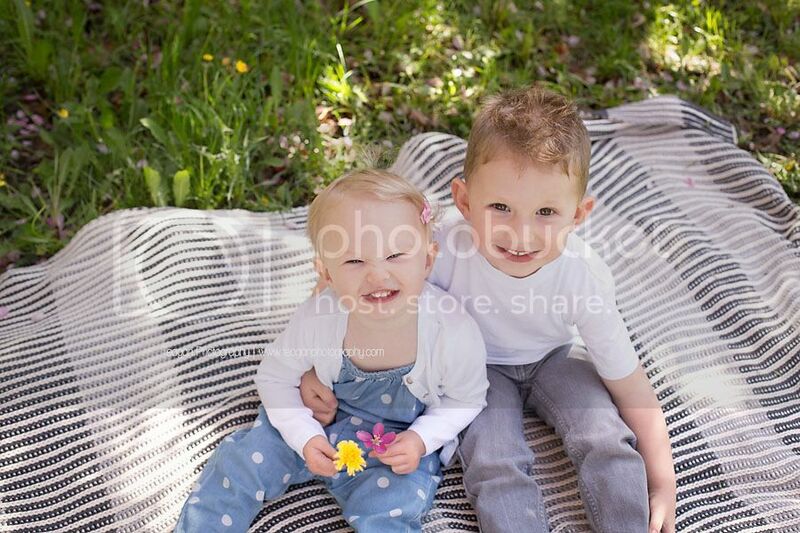 I love the photos with the two little ones together, they are so adorable and so photogenic! 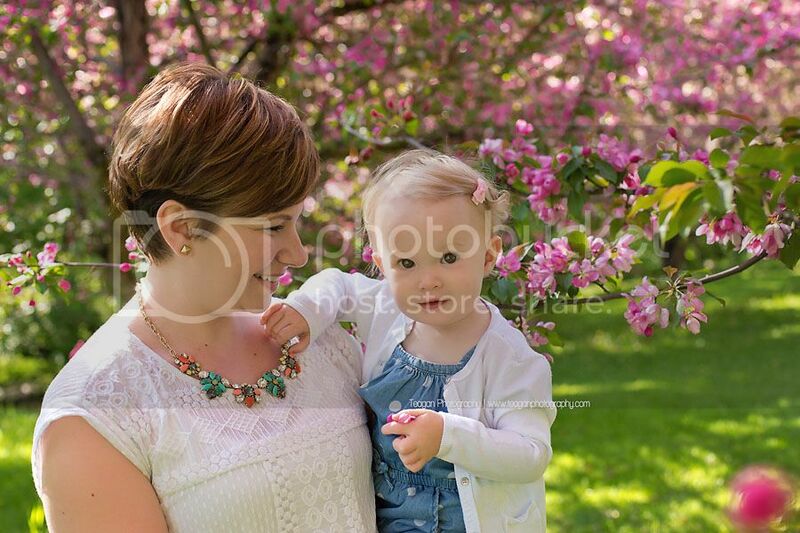 Another beautiful blossom portrait session from Teagan Photography! I am sure this family was so happy they timed it right for their family portraits. Edmonton is just gorgeous in the spring! Ah the Blossoms in Edmonton are amazing! 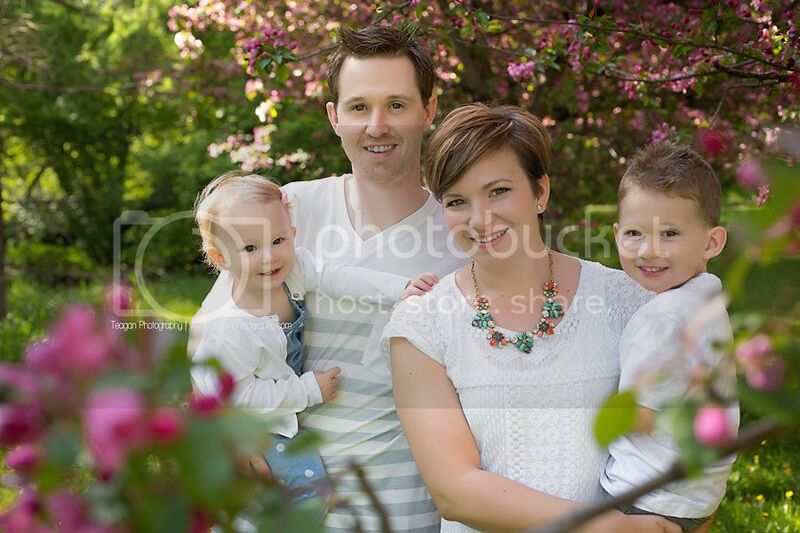 The pink is a perfect backdrop for family photos! 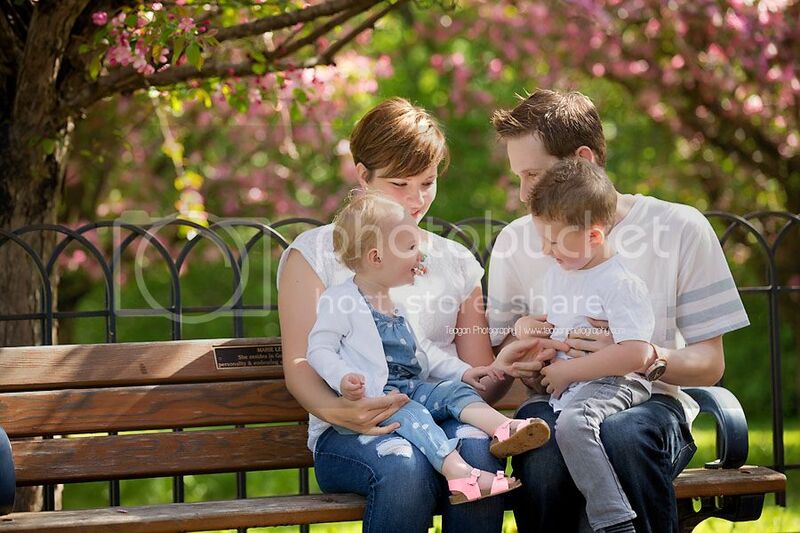 I am so in love with these family photographs! Makes me want to drive to Edmonton just to get photos taken by the cherry blossom trees!